EnAbled for College provides one-on-one mentoring to disabled and at-risk high school students to encourage and enable them to pursue post-secondary education. Many of the students mentored have learning disabilities. 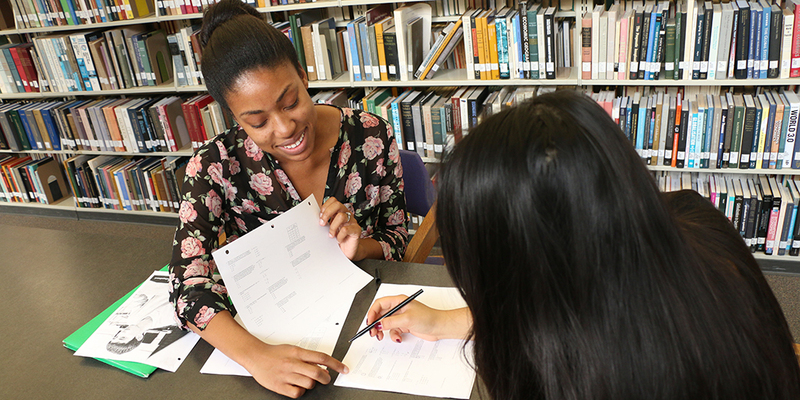 Mentors meet one-on-one with disabled, at-risk or low socioeconomic status students to explain college admissions, go over FAFSA forms, and help with the application process. EnAbled is funded through a grant from AT&T and received an award of $150,000 for 2016-18. 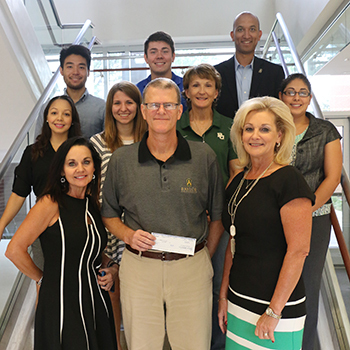 A renewal grant of $75,000 was awarded for the 2018-19 year. The program began in 2010 and serves students in several area school districts. Research shows two important facts about high school students. First, disabled and at-risk students are less likely to pursue post-secondary education. Second, high school graduates without post-secondary education will earn less during their lifetime. “That lifetime of poverty would become generations of poverty,” said Dr. Tamara Hodges, lecturer in the Department of Educational Psychology. It was this information that first inspired Hodges and Dr. Terrill Saxon, professor and chair of Educational Psychology, to start the EnAbled for College mentoring program to motivate disabled and at-risk students to pursue post-secondary education. The program sends mentors, who were School of Education graduate assistants, to spend one-on-one time with these students. Phase II operated from 2014-2016, with phase three now underway.